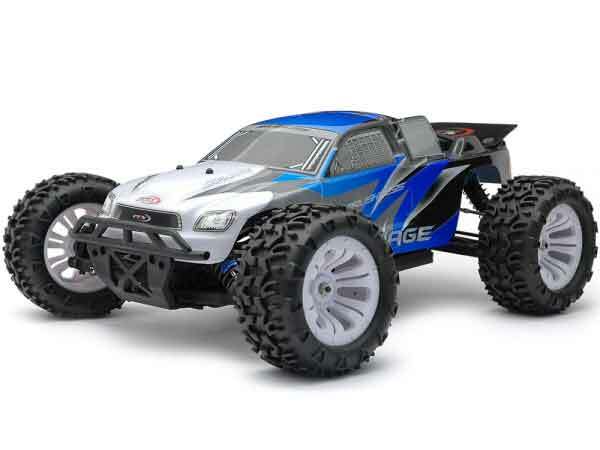 Below is a quick introduction to the world of R/C cars where the aim is to explain the different types of vehicles and power options available. 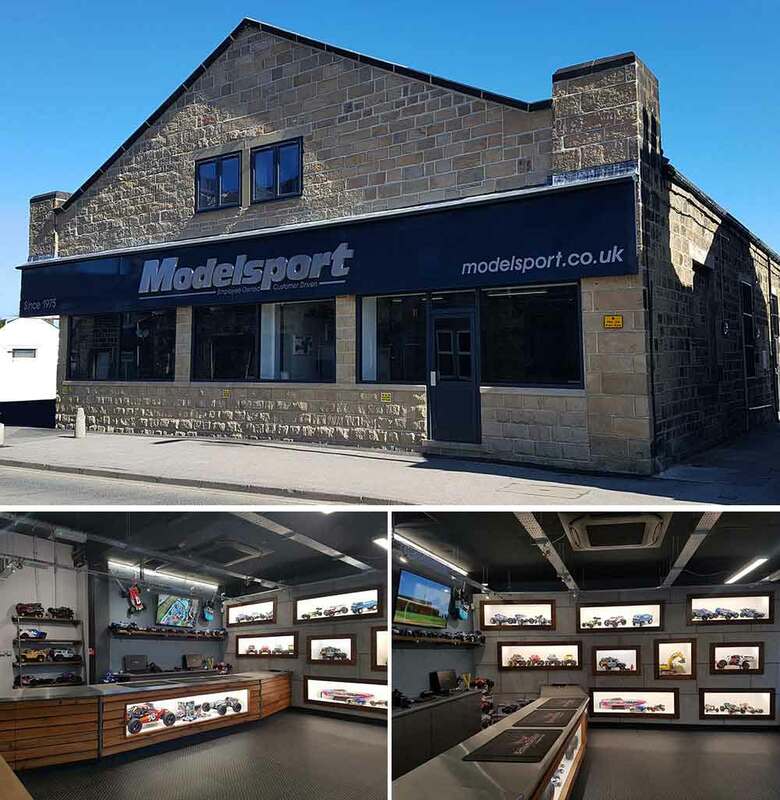 Of couse, you can speak to us directly about your hobby requirements - call our sales team today on 01943 466535 (Mon-Sat 9am-5pm) for advice on the latest products and offers. 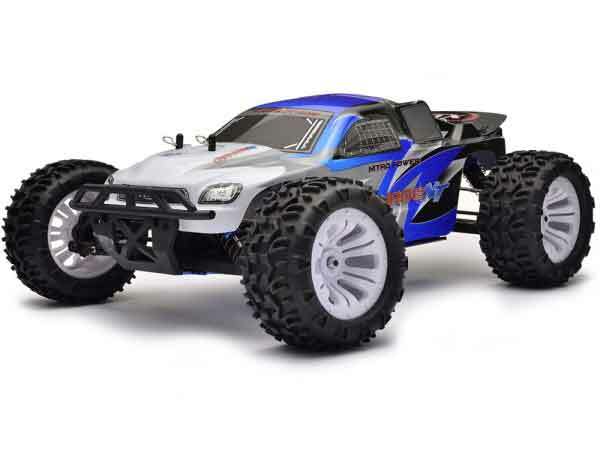 One of the most important factors when deciding which R/C car to buy is where you are going to use it. This may be determined by where you live, or if you are wanting to join a club, what classes of vehicle they allow. 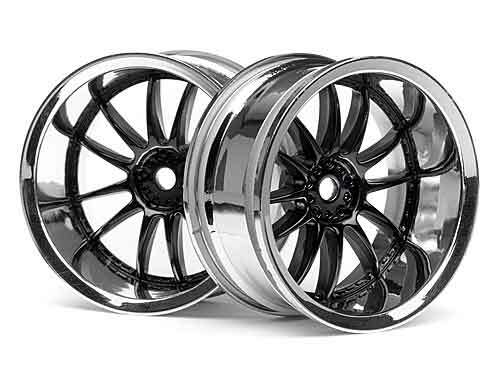 For general use we would recommend an off-road buggy, truggy or truck as these can be used on-road as well by purcashing after market wheels and tyres. On-road cars generally give higher performance in terms of speed and handling but their use is restricted to flat or fully tarmaced areas. Both off-road and on-road cars are available in 2WD or 4WD and once again your choice will come down to the terrain or environment in which you are going to use it. Now you have decided which type of vehicle you are going to go for, its important to make sure you select something to suit your experience. Buying something overly complicated or something too simple may not give you the satisfaction level you require from your hobby. 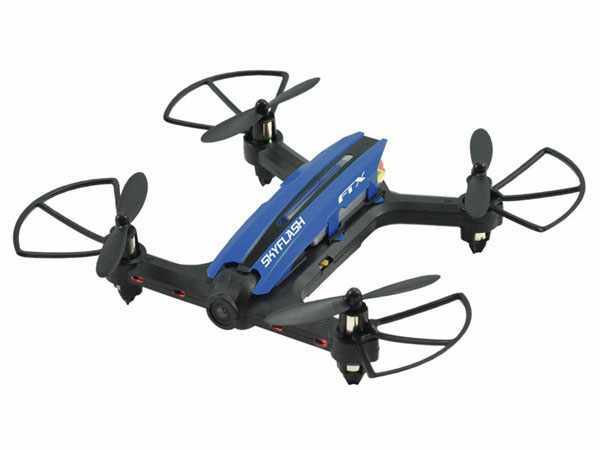 For the younger enthusiast, we stock a range of ready to run vehicles that are an ideal intriduction to the hobby. For the very experienced modellor, we stock extremely high-performance machines that require a great deal of maintenance and operating knowledge. 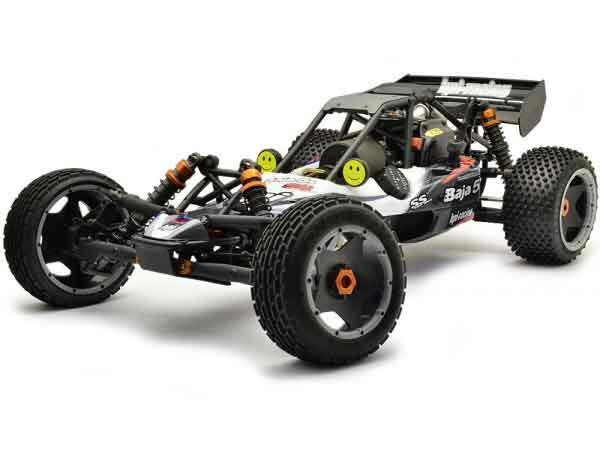 If you sit somewhere in the middle, most manufactures like Tamiya, Traxxas, FTX and HPI provide intermediate models across a wide price band and in both kit and RTR (Ready To Run) form that are ideal for most users. 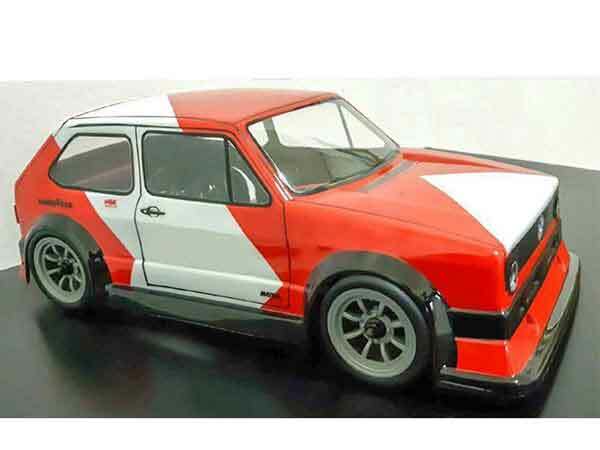 R/C cars are available in three power formats, Electric, Nitro and Petrol. For most beginners we would recommend an Electric version as they are simple, clean and quiet to operate. 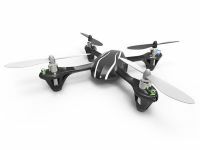 Electric models run via brushed or brushless motors powered by varying battery types. The majority of beginner and intermediate models utilise brushed motors and are powered by traditional Ni-Mh power packs that give typically 10-20 minutes runtime and can be recharged quickly in about 20-30 minutes. 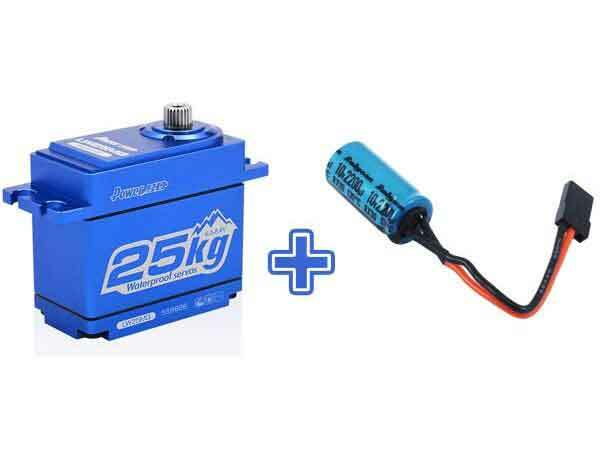 Higher performance and race versions use brushless motor technology and LiPo power packs which give extreme performance but need to be handled with additional care, especially when charging. 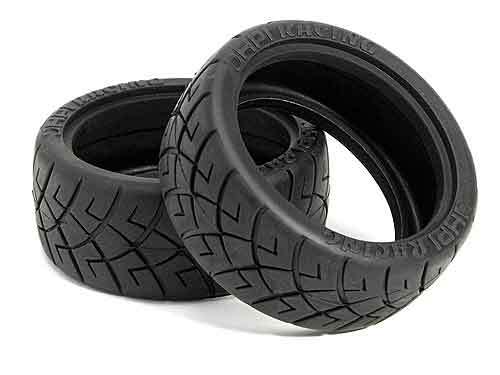 Nitro models provide high performance enchanced by noise and smoke!! Power comes from a real fuel-burning engine which is fitted with an air-filter and exhaust just like the real thing! Special model fuel is required which will need to be purchased from a hobby store so please consider the availability of extra fuel when purcashing. We ship model fuel to most UK Mainland destinations. Nitro models typically require more inital set-up and more general maintenance than their electric counterparts but this can be outweighed by their performance levels and user-experience. Petrol models use normal petrol like you would use in a real car, mixed with 2-stroke engine oil, in a large engine similar to those used in lawn trimmers and other gardening tools. 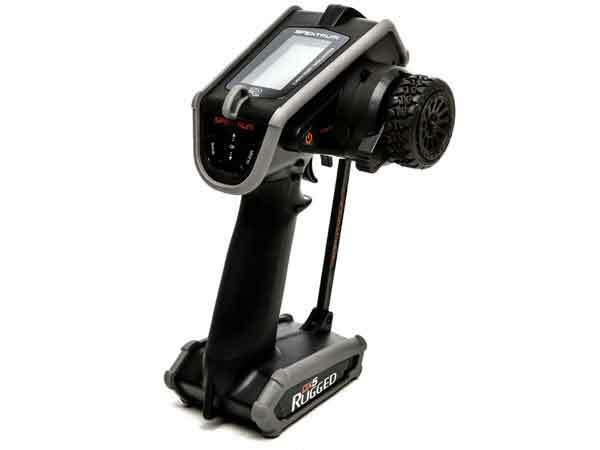 Generally the models are large scale (in order to accomodate the large engine) and are thus aimed at a more experienced user or someone looking for the ultimate in R/C car performance. Due to their size and performance, a large area is required to get the full potential from these models and care is required when opertaing in populated areas. Products across all skill levels and power types are supplied in both kit and RTR (Ready To Run) format. The majority of entry level and intermediate producst are available in RTR form to get you out using the product quicker whereas scale and race-oriented models are genarally provided in kit form so they can be finished/set-up to suit the requirements of the owner. Building a kit can give you the benefit of understanding how the model works and can make replacing parts easier and is generally a rewarding experience. 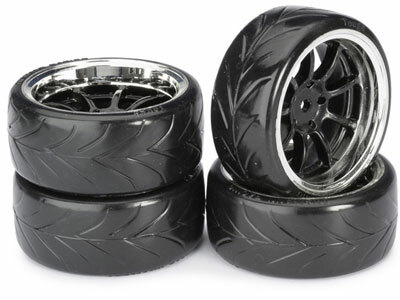 Both kits and RTR versions are provided with extremely thorough instructions. Electric Models - Purchase at least one additional power pack and always go for a fast charge option if available. Nito Models - Purchase at least one spare glow plug, a plug spanner, a fuel filler bottle and some additional fuel to keep you running. Petrol Models - Purchase a fuel filler bottle and always make sure you have some 2-stroke engine oil to hand. 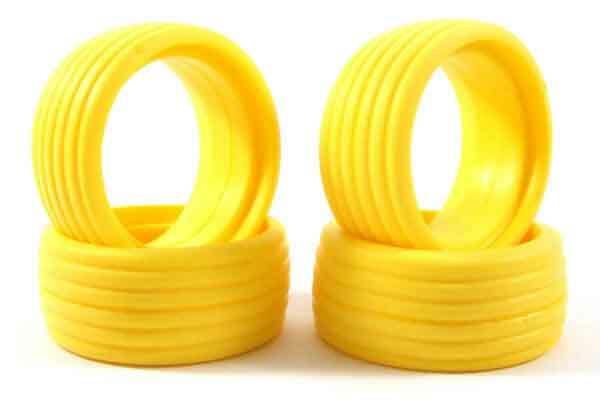 All Models - If the model is unpainted, you may require specialist (lexan or acrylic) paint. Most R/C handsets require a number of AA batteries to operate. 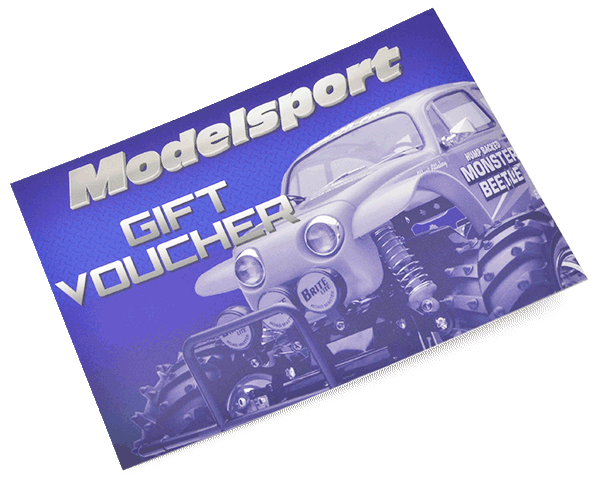 Here at Modelsport, we want you to make sure your purchase is suited to your requirements thus we specify a Skill Level alongside each model so you can buy with confidence. Below is a list of links you can use to get you started in your R/C car journey.